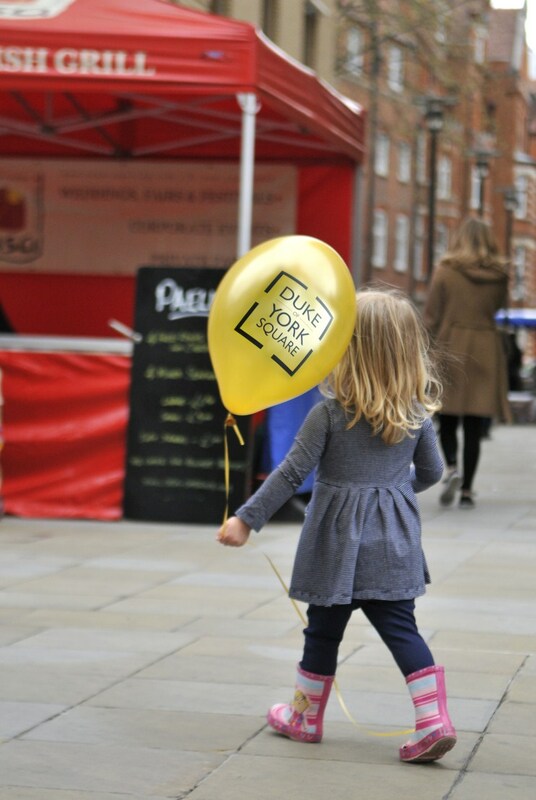 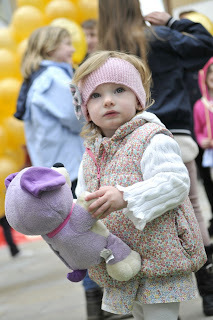 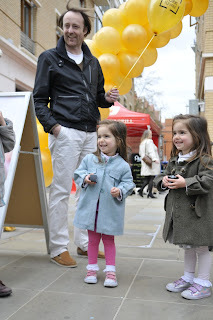 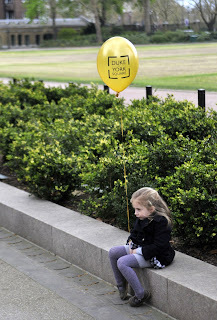 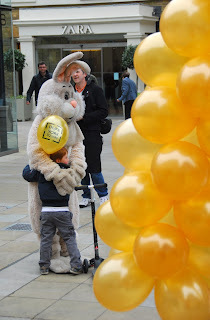 I love working with families and kids, and was delighted to be asked to do a commercial shoot in Chelsea at the Duke of York Square, London, on Easter Saturday this weekend. 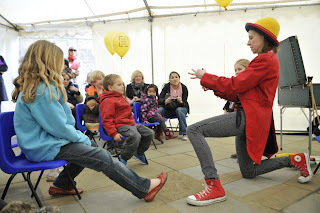 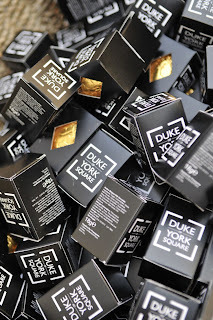 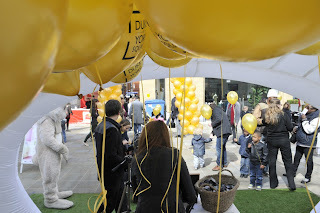 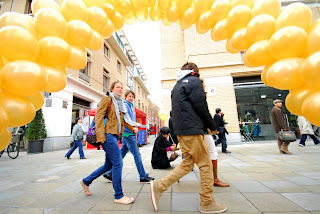 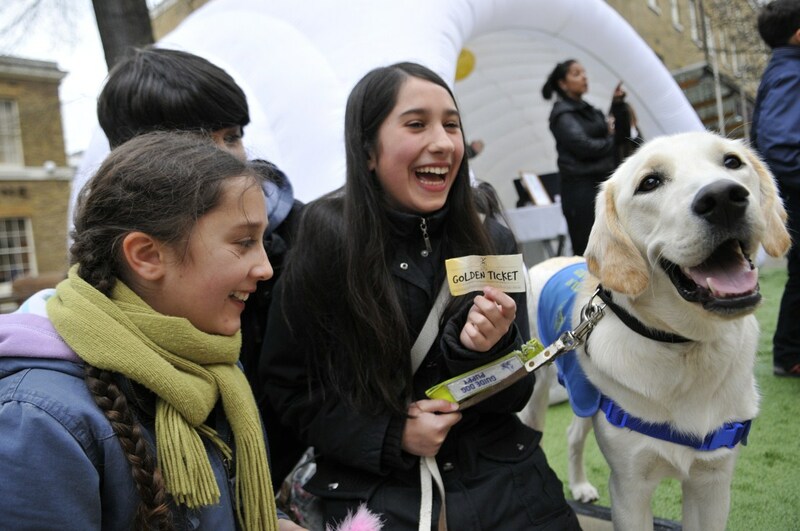 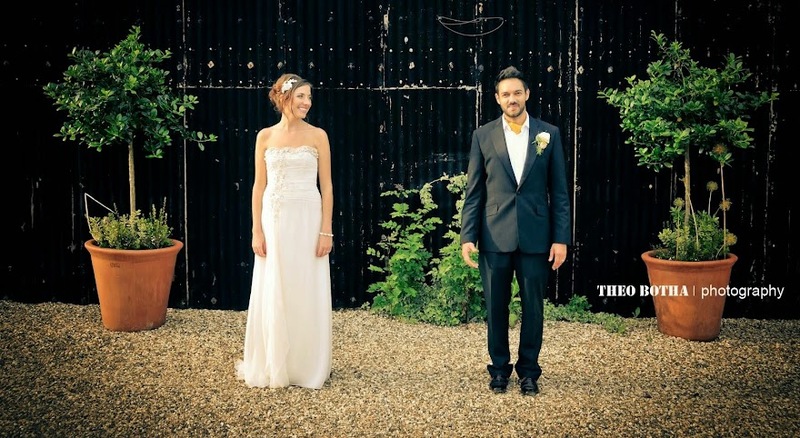 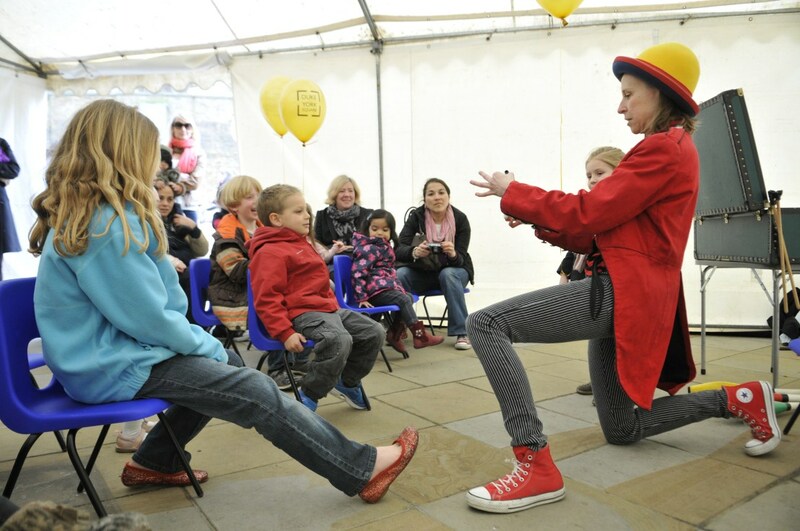 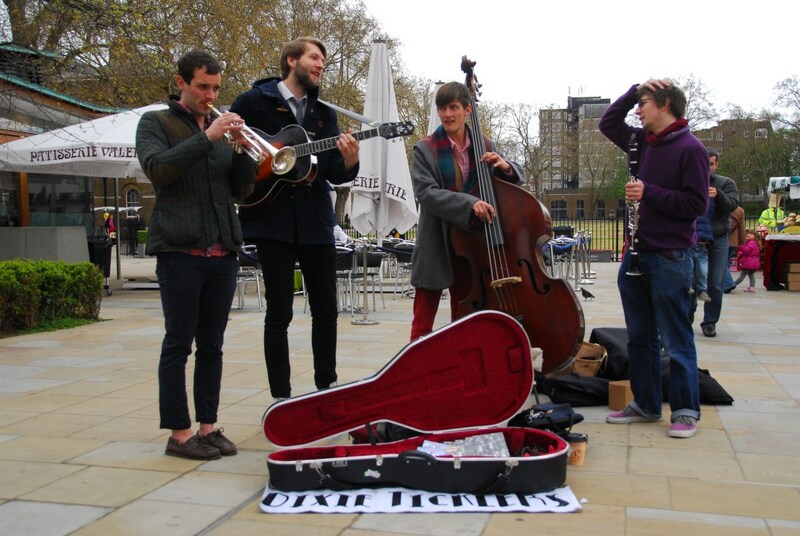 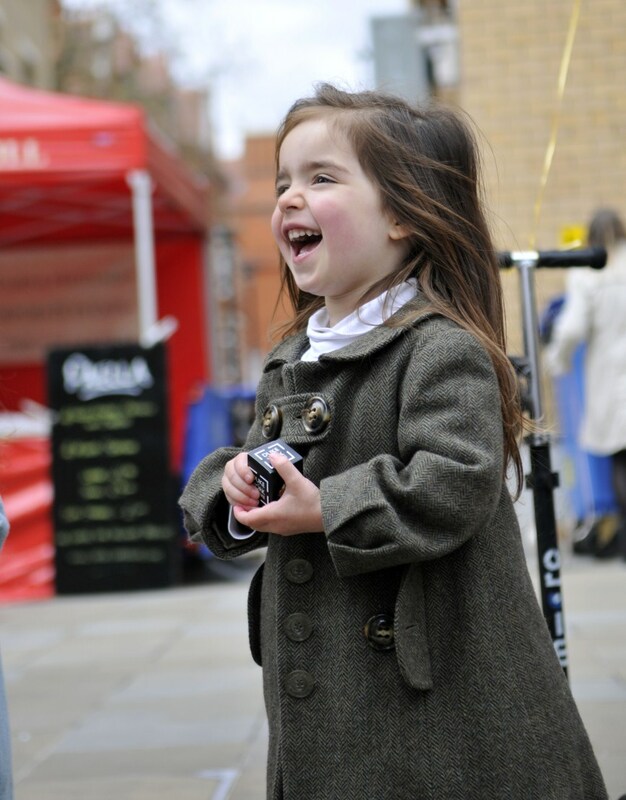 This event promoted the upmarket retail experience at Duke of York Square near Sloane Square. 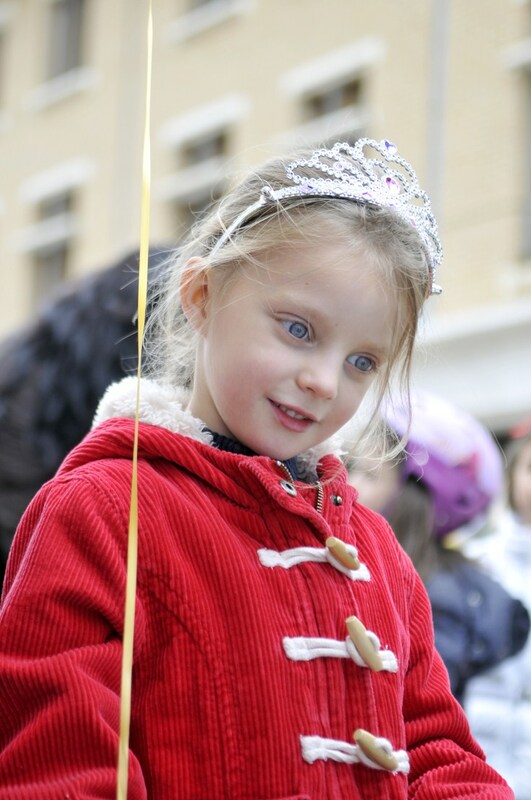 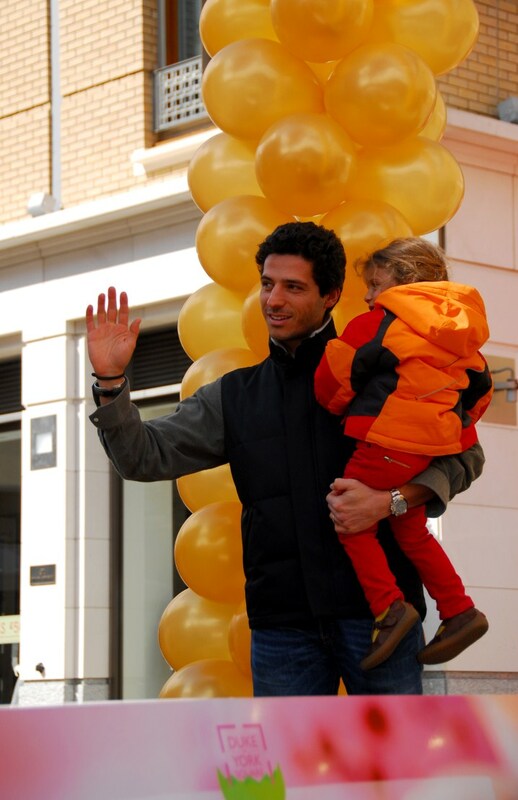 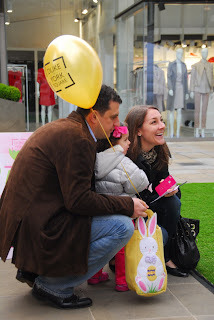 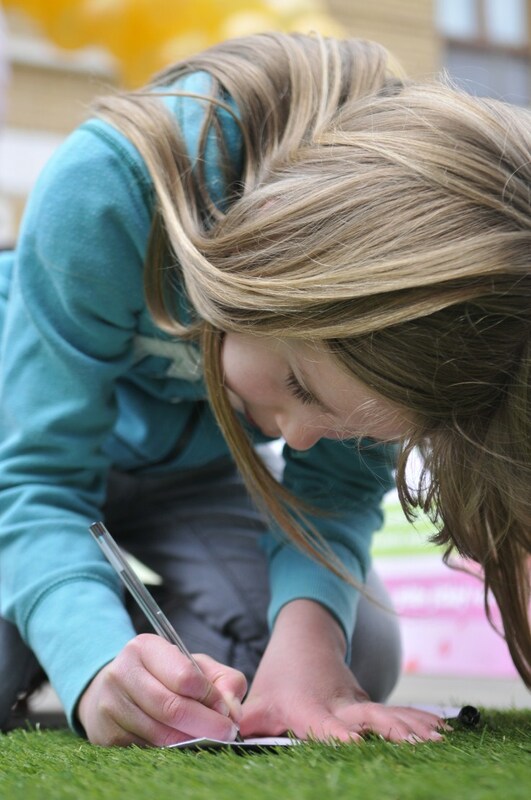 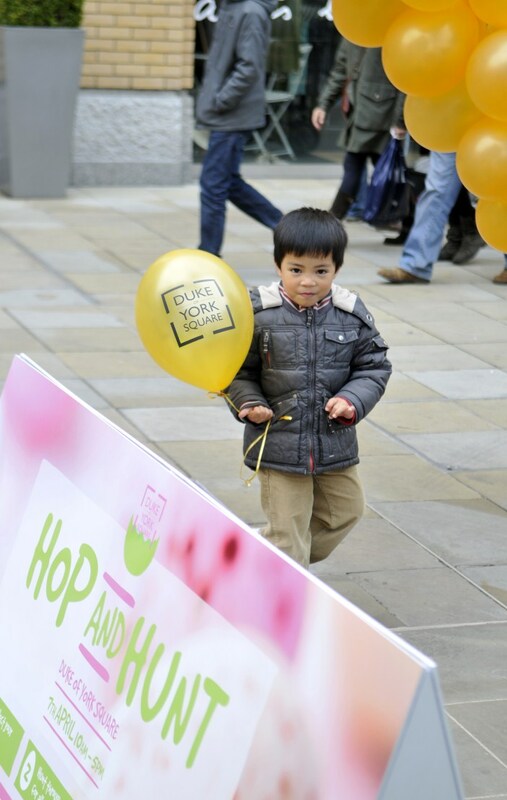 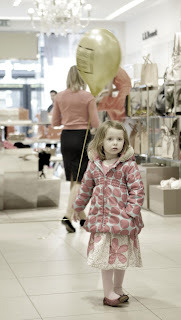 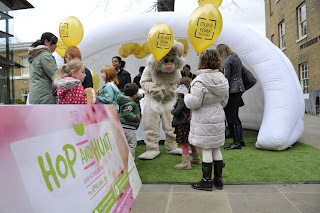 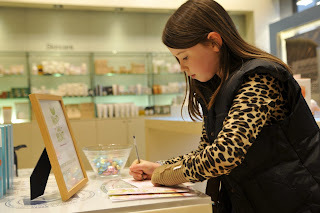 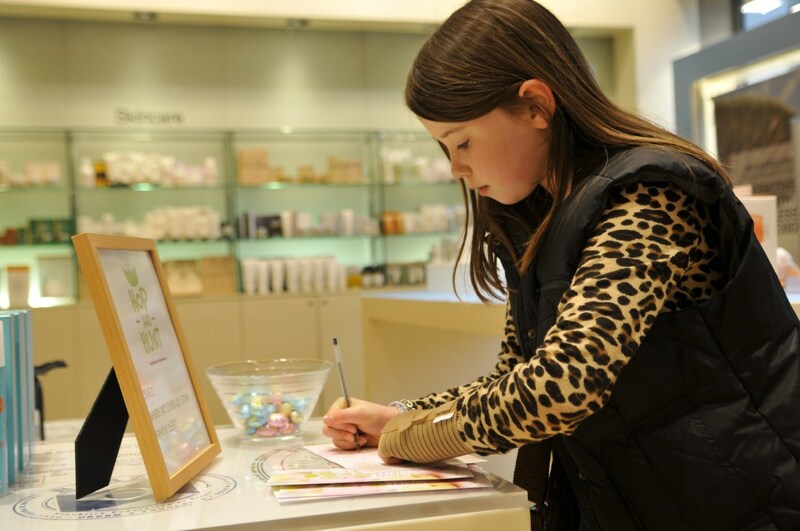 Families could participate in an Easter Egg hunt around the shops. Clues were left in the shops leading chocolate hungry kids to the next shop if they could work out the correct answer. 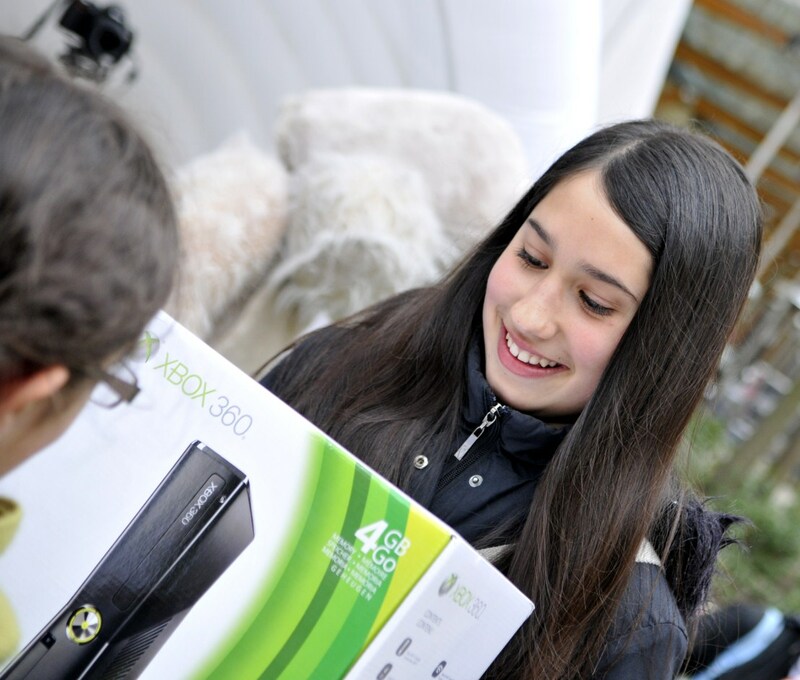 One happy hunter found a hidden Golden Ticket and won an Xbox 360.